One in 20 adults in England felt lonely “often or always” in 2016 and 2017, with younger people at the greatest risk of loneliness, according to official Government data. Figures released by the Office for National Statistics (ONS) showed that nearly 10% of those aged 16-24 said they felt lonely always or most of the time. People in this age group were also significantly more likely to feel lonely “some of the time”. 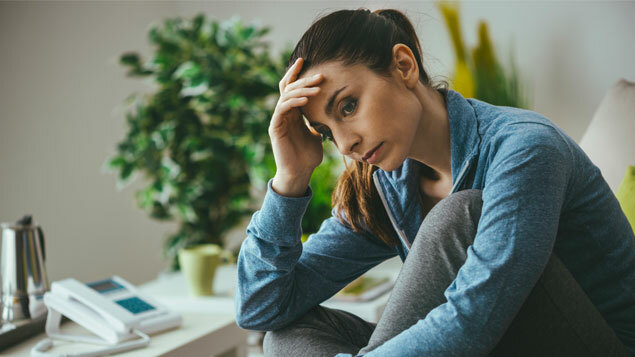 Women were also more likely than men to feel lonely, and those with “bad” or “very bad” health were at risk of feeling lonely always or some of the time. Employee wellbeing: Is it ever OK to show emotion at work? Most people are not aware of the effects loneliness can have on mental health said Karen Matovu, head of mental health training for employee wellbeing provider Validium. 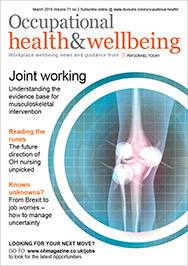 “By updating wellbeing materials to make employees aware of the health risks, putting in place appropriate support and devising wellbeing strategies to encourage employees to make social connections, employers have a vital role to play in addressing the problem. “With most people spending more time in work than they do with their families or friends, it’s essential that employers think about how they can increase the opportunities for positive social interaction in the workplace. “Creating shared breakout areas and encouraging people to come together for lunch, instead of sitting at their desks in isolation, can help reduce loneliness and build cross-company relationships,” she suggested. Matovu said employers should train managers to make sure they are able to spot the situations that might put an employee at risk of feeling lonely, which can include taking time out for an illness, going on maternity or paternity leave, a bereavement or a relationship break-up. “By keeping an eye on how well someone affected by these changes is sustaining social connections with others, managers have a valuable role to play in spotting people in need of extra emotional support and encouragement before an acute loneliness problem is allowed to develop into something more serious,” she explained. Earlier this year prime minister Theresa May laid out plans to help tackle loneliness across the UK. These included developing a cross-Government strategy on loneliness, considering the evidence behind different initiatives to tackle loneliness and establishing appropriate indicators of loneliness. The Government is also expected to create a dedicated fund to allow it to work with charities to encourage communities to come together offer practical and emotional support to lonely people.